Population: It is estimated that nearly 200 million Africans live off the continent of Africa. These men, women, and children are the African Diaspora, some of whom are probably your near neighbors. About 39 Million African Diaspora live in North America, 113 million in Latin America, 13.6 million in the Caribbean, and another 6 million live in Europe. 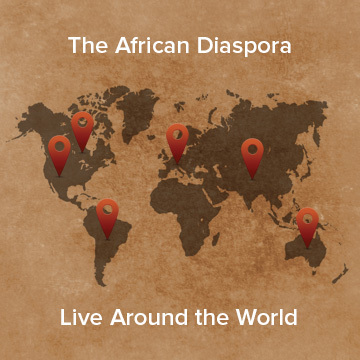 Location and Background: The African Diaspora live around the globe, and their histories and reasons for leaving the continent are diverse. Some are refugees, asylum seekers, economic migrants, students and professionals, undocumented immigrants, and tragically, others are victims of human trafficking. History, Culture, and Religion: Because the African Diaspora come from Africa’s 54 individual countries as well as many of the continent’s outlying islands, each group’s history, culture and religion varies widely. A Unique Opportunity: Many of the African Diaspora come from nations that are closed to missionary outreach, so their presence in places like Europe, Australia, and the Americas presents a unique opportunity to share the Good News with men and women who may have never heard it in their homelands, and who may one day to return their nation of origin transformed by Christ and eager to share their new hope with their friends and family. Pray that our Somali friends would have questions, that they would question Islam and become curious about Christianity. Pray for our son, H, who’s building strong friendships with several Somali boys at school. H has brought them home for meals. One friend has been asking questions about H’s faith, prayer, and messages in his Christian music. Pray that God will draw him to Himself. Pray for L&G’s relationship with A’s family, who have suffered severe trials and a tragic death in the family. They have been able to walk with them through the crisis- offering God’s love and Word, support, and practical help. Please pray for the ESL Easter lessons to clearly communicate Jesus today through Wednesday. Two are being held in a public school settings with a Somali audience and another one is being held in a church, mainly an agnostic Chinese audience. Pray also for SF meeting with I., his aunt, and the public housing management. Unfortunately I. received an eviction notice this week. Please pray that God will get his attention, and that he will be delivered from his addiction and become the ambassador of Jesus he claims he wants to be. Lastly please pray for connections with the local mosque. A local church is exploring a connection with them via dialogue and SF is approaching the mosque leadership this week when he goes to visit Friday for the afternoon prayer time. Pray for an open door to share our Good Friday Good News with the leadership there. 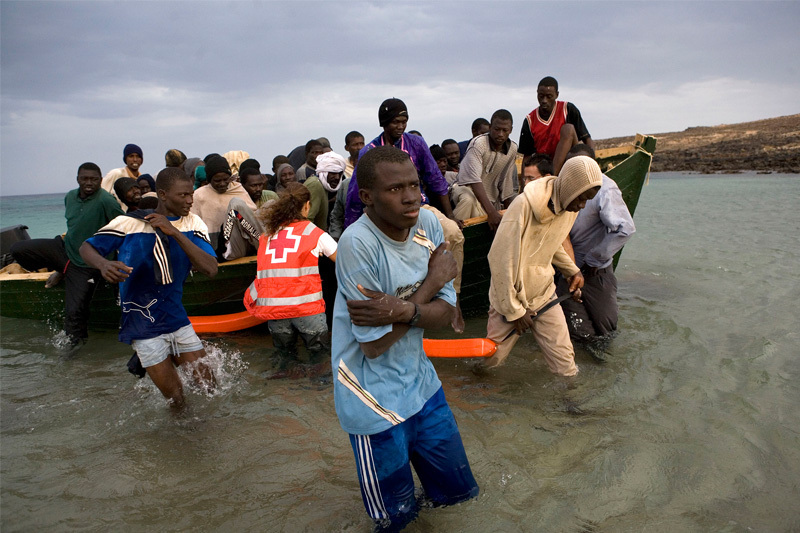 Seeking a New Home: Thirty-eight African refugees arrive on the shores of Spain’s canary island of Fuerteventura. 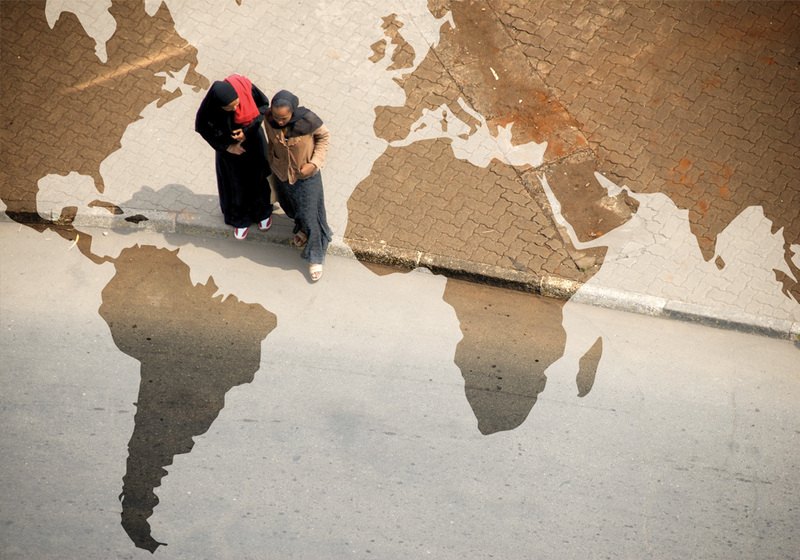 Today European countries are home to approximately six million African Diaspora. 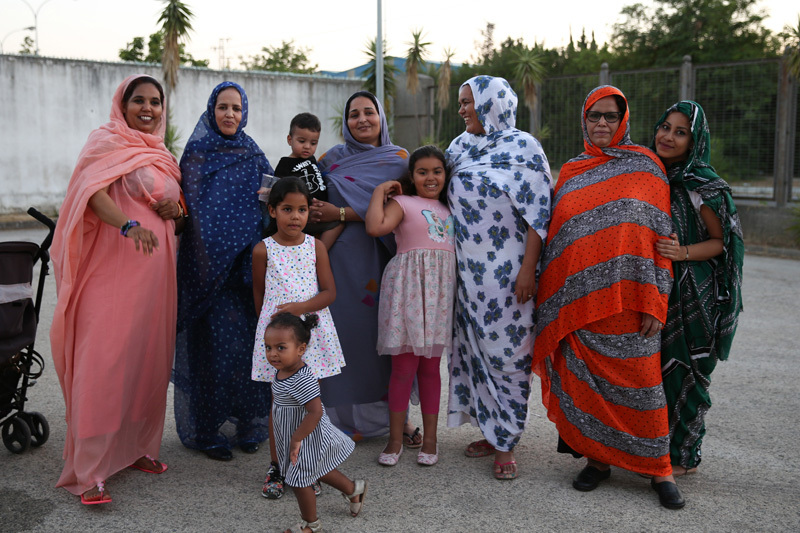 Together: A group of Sahrawi women and children now living in Spain, originally hail from the Western Sahara Desert region of Africa including parts of Morocco, Mauritania, and the southwest of Algeria.